A donation makes a difference, but we believe that socially conscious volunteers can change the world. What is the mission of Serve The World Today (STWT)? STWT is a company with a mission to facilitate a direct connection between the donor and the community receiving the donation. STWT coordinates “voluntourism” trips and provides resources and accommodations for volunteers to work side by side with community members. STWT is also designed to help support our charity partners’ operating and overhead expenses. Where does the money go? A large part of the money goes to cover the costs each volunteer incurs such as room, board, transportation, guides, admission costs, supplies on the trip, potable water, etc. A portion of the money is spent to offset the administrative costs, overhead, and expenses of our charity partner so that 100% of our volunteers’ donations go directly to the charity. Any leftover money is used to help expand our program. How do your charity partners benefit? 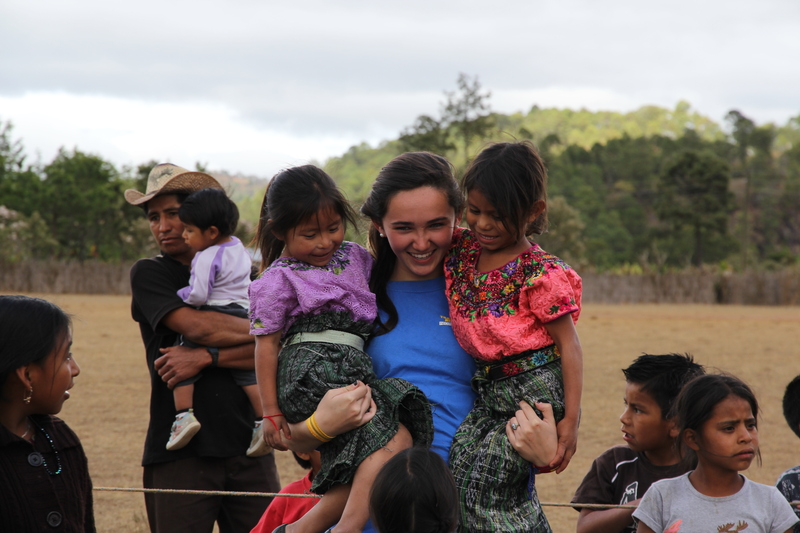 There is no fundraising requirement to come on our trips, although many volunteers feel inspired by their time in Guatemala and choose to fundraise before and/or after their trip. 100% of the money raised money goes directly to help the mission of our charity partners. This helps provide a more sustainable fundraising model for our charity partners. Our very first nonprofit partner Hug it Forward is a shining example of the success of our model. Hug It Forward started in 2009 as a grassroots nonprofit organization building eco-friendly bottle schools in Central America. Since joining together with Serve The World Today, our volunteers have helped them expand from completing one school in their first year, to now having completed more than 50 schools in the last three years alone! Already more than 2,000 volunteers from Serve the World Today have gone on trips to help build the schools. Together with Serve the World Today, organizations like Hug It Forward are able to expand faster and focus more of their resources and attention on making a difference in the world. Our model is simple and our mission is clear. By turning givers into doers, we hope to change the way people interact with organizations making a difference in the world, one volunteer at a time. 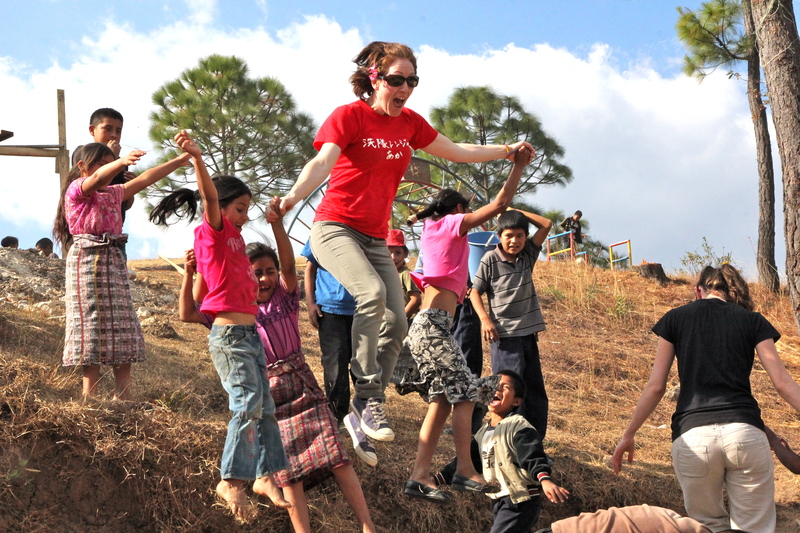 If your organization has interest in offering voluntourism trips please contact us at charitypartner@servetheworldtoday.com.